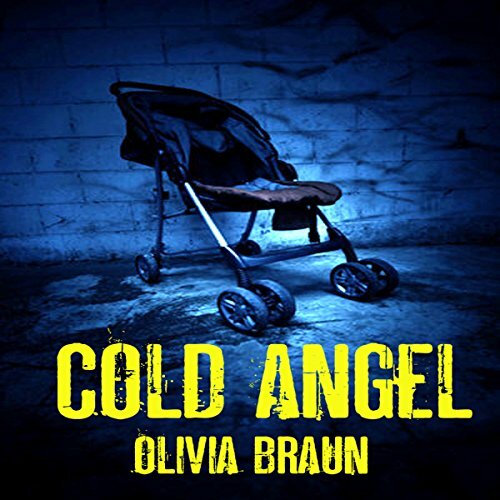 Showing results by author "Olivia Braun"
Daniel and Rachel are a married couple who are seeking to cope after the accidental death of their daughter, Kayleigh. The couple barely speaks anymore and blame one another for the Kayleigh's death. But soon Rachel begins hearing a voice in the home...a voice that she is convinced is that of her dead daughter...only she can hear it and soon Kayleigh tells her something that she doesn't want to hear...a horrifying secret...but is the voice real or just a figment of her imagination?